ARTS gives you a look at Carnaval de San Anto, URBAN-15’s award-winning dance performance ensemble as they get ready for the biggest party in town--Fiesta San Antonio. Founded in 1987, Carnaval de San Anto has spent the last 27 years captivating audiences with high-energy music and dance. 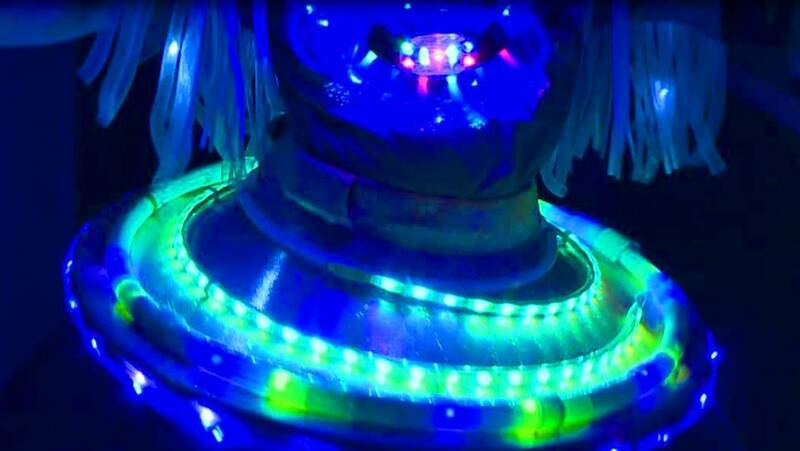 They create and perform in vibrant, one-of-a-kind costumes customized for each performance. 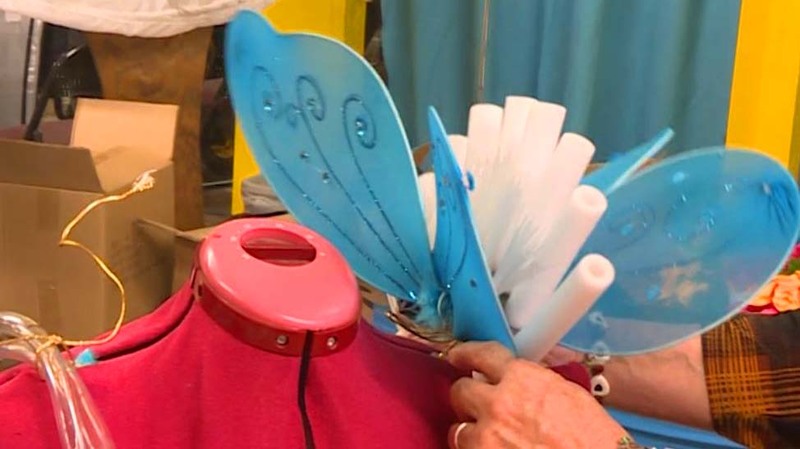 In this episode, we take a sneak peek at the elaborate costumes being constructed for Fiesta San Antonio. Catch this episode of ARTS airing Thursday, April 20 at 8 p.m. on KLRN.